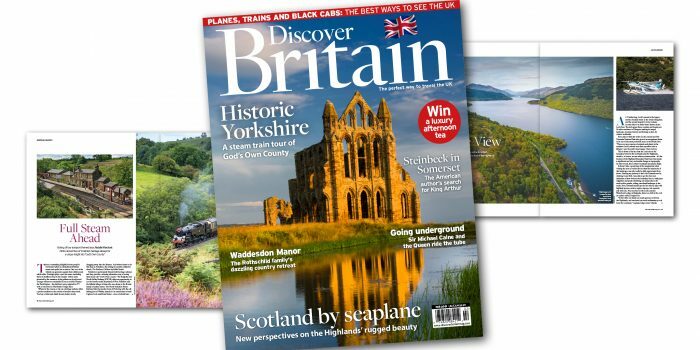 We’re taking you on a journey this month, as our latest issue focuses on the most stylish ways to travel across the UK. They say it’s the journey, not the arrival that matters and in issue 207, we’re proving just how true this is. This issue, we take you on a steam train tour of historic Yorkshire, explore the beauty of the Scottish Highlands by seaplane and learn the history of London’s most iconic vehicles. There’s even the chance to win a luxury afternoon tea at Waddesdon Manor in Buckinghamshire.